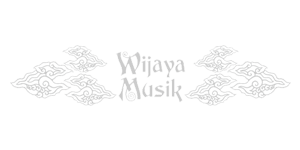 Wijaya Musik is a family-owned business since 1927, supplying musical instruments to all over Indonesia. 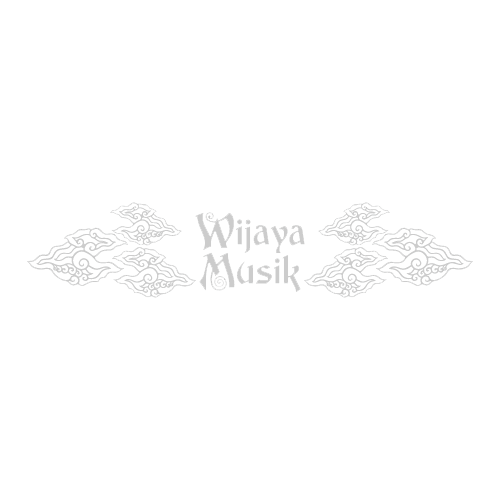 It is head-quartered in Jakarta and has four retail outlets branded as “Wijaya Musik”. With its extensive dealer network throughout Indonesia, it reaches customers at areas where musical instruments are not readily available.  Our vision is to provide quality products that exceeds our customers’ needs and to achieve the dreams of musicians. With the purpose of upholding our status as a market leader, we strive to provide the highest quality of service. 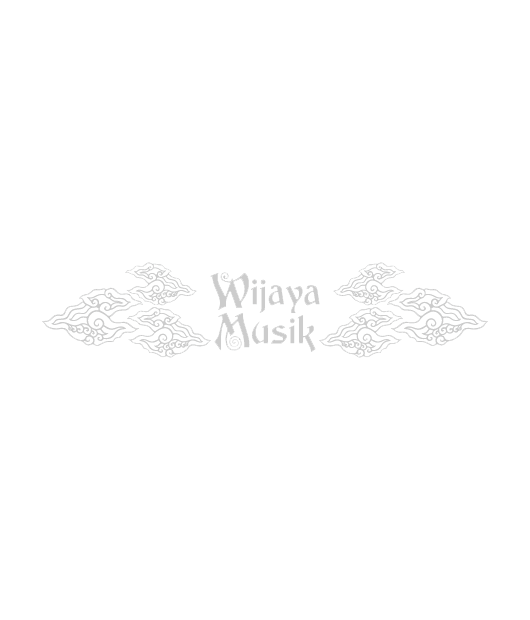 Indonesia’s growing economy and population, along with its cultural link to music, means musical instruments are in constant demand. The locals live and breathe music and it is embraced in all levels of society . We import musical instruments from all over the world to make it possible for everyone to purchase locally, at competitive prices. Our fields are combo & band products, percussion, marching band, orchestra instruments and a wide range of wind instruments. We would love to hear from you. Whether you want more information on our products or interested to become a catalogue member, just give us a quick message.